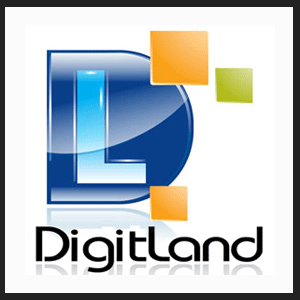 DigitLand is Your No.1 T Shirt Printing Specialist in Singapore. Copyright © 2017 DigitLand. All Rights Reserved.